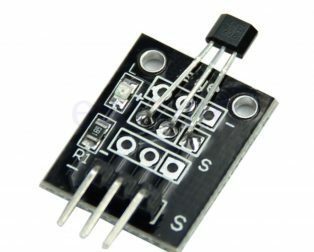 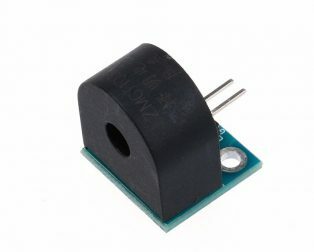 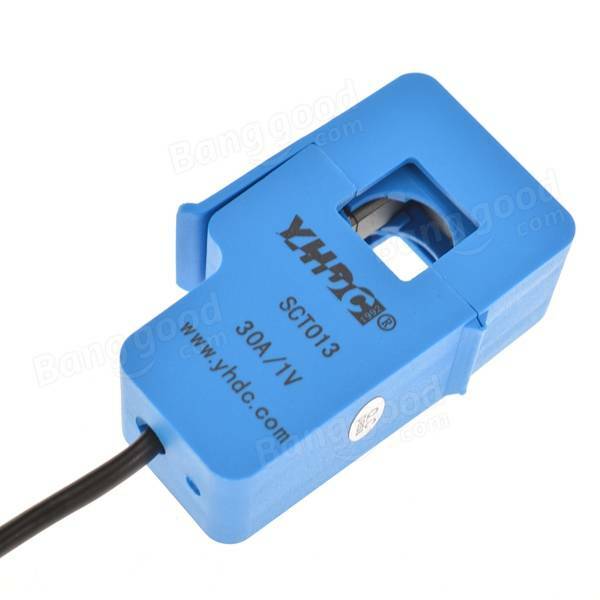 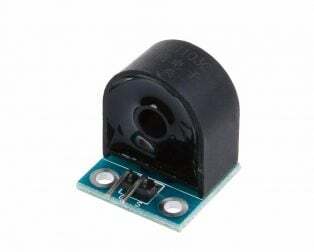 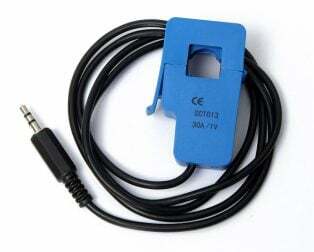 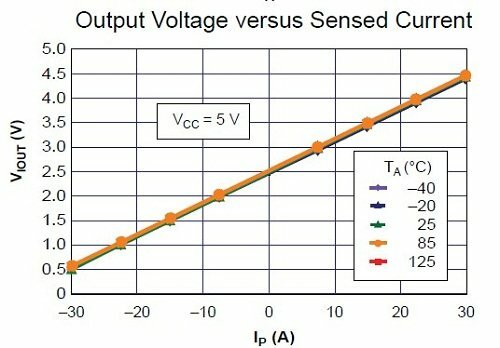 The 5A range Current Sensor Module ACS712 consists of a precise, low-offset, linear Hall circuit with a copper conduction path located near the surface of the die. 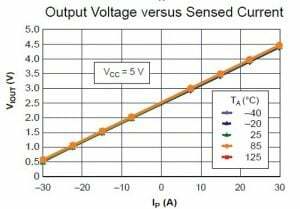 Applied current flowing through this copper conduction path generates a magnetic field which the Hall IC converts into a proportional voltage. 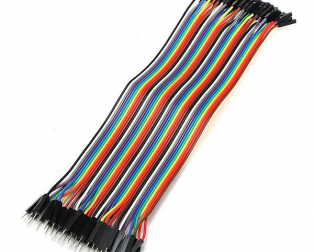 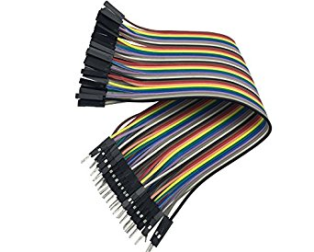 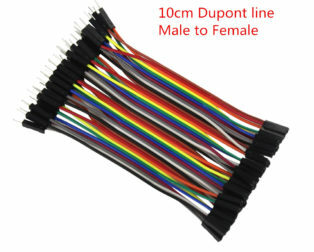 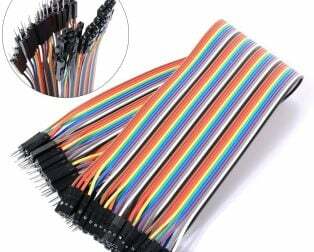 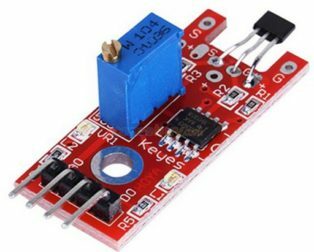 Sensing and controlling current flow is a fundamental requirement in a wide variety of applications including, over-current protection circuits, battery chargers, switching mode power supplies, digital watt meters, programmable current sources, etc. 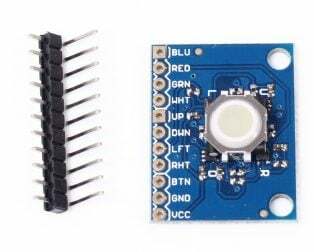 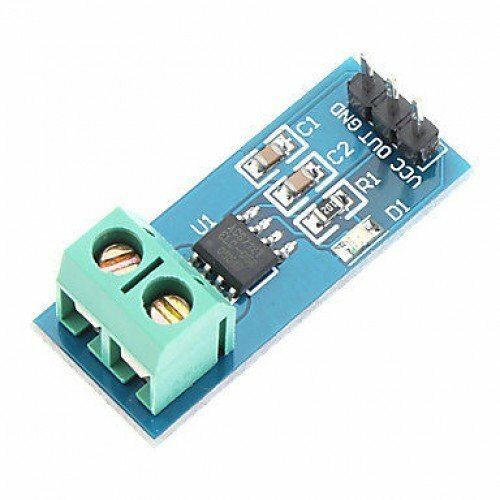 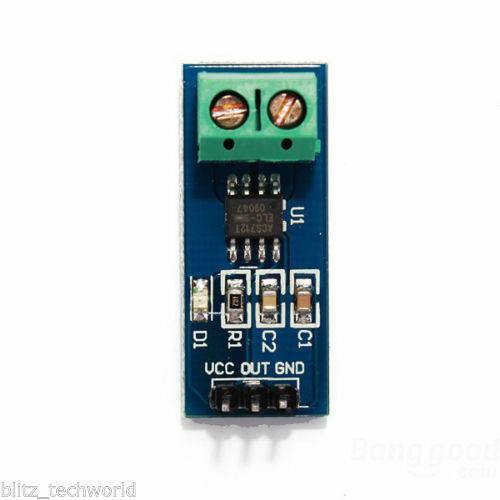 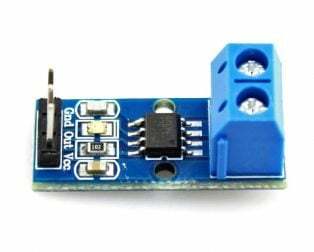 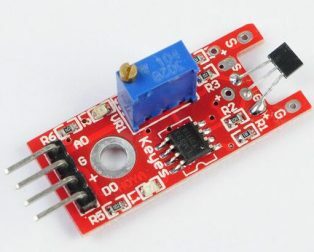 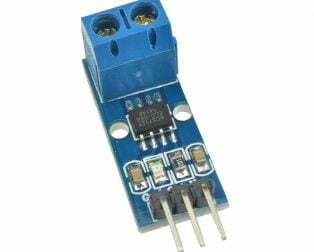 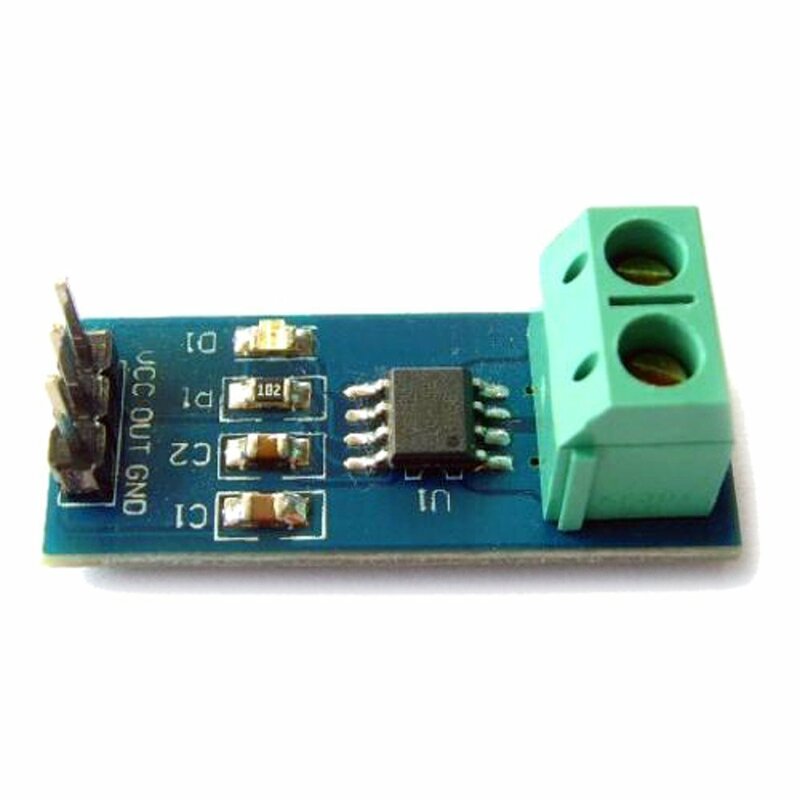 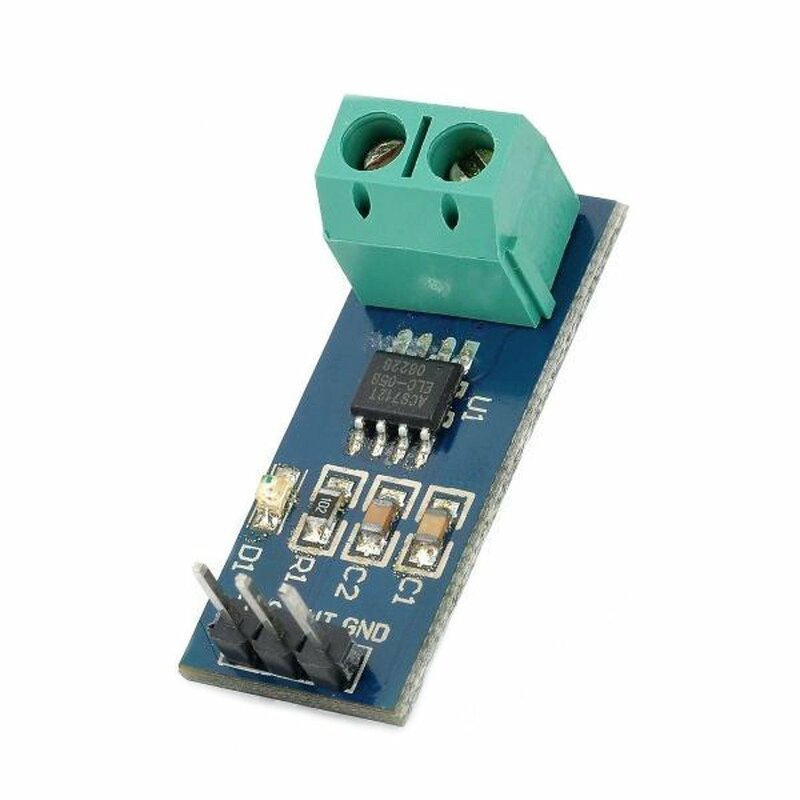 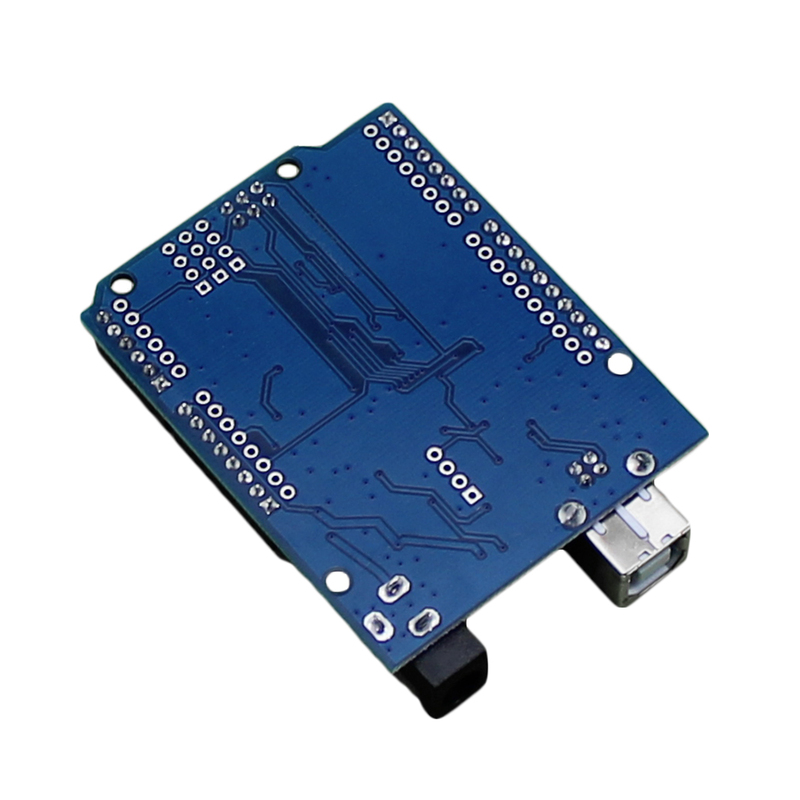 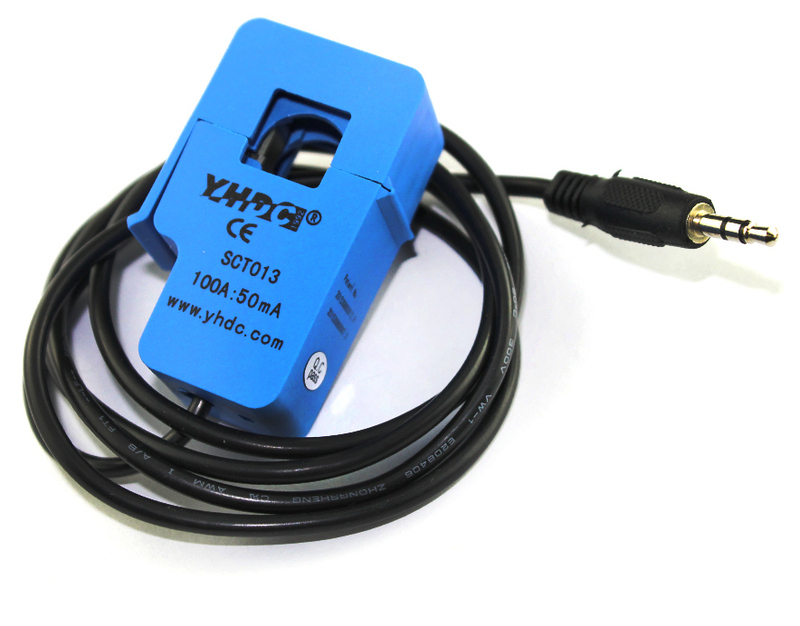 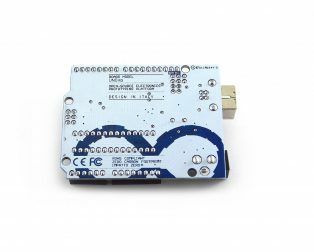 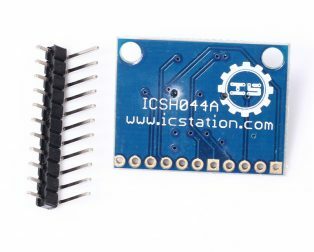 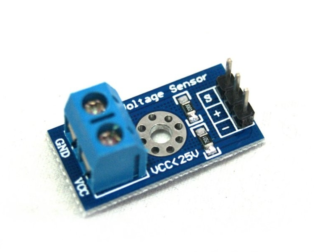 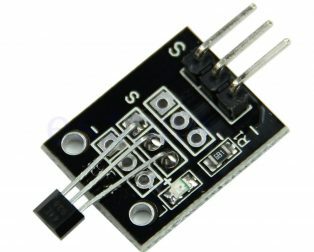 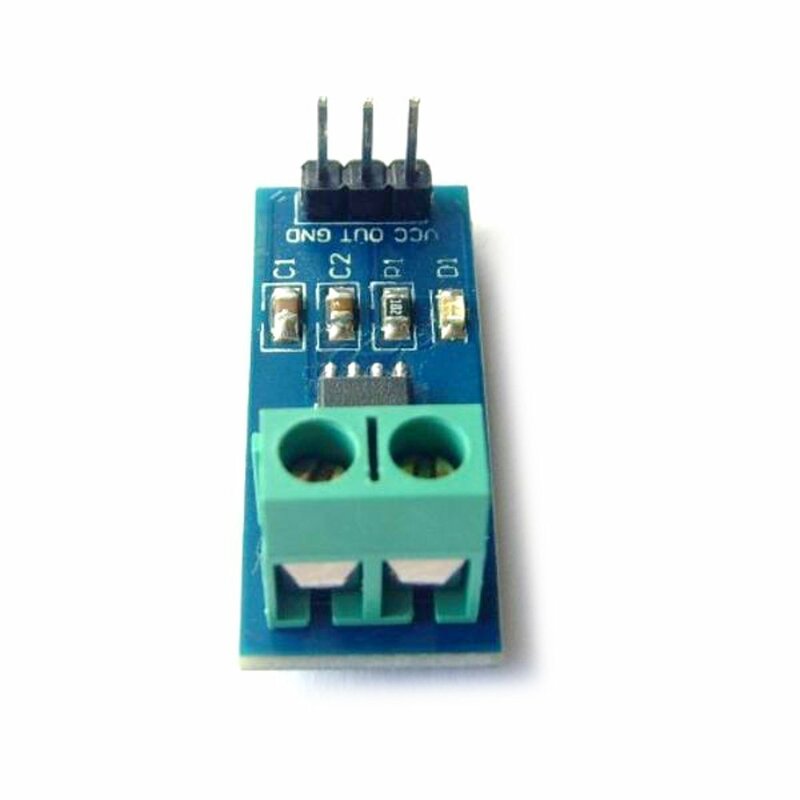 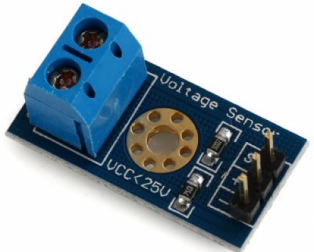 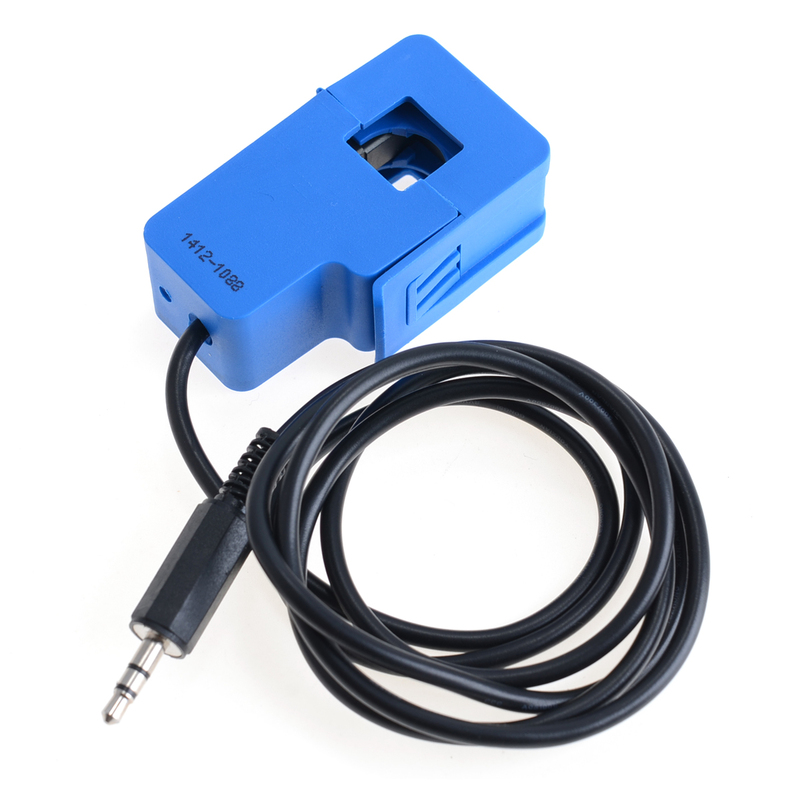 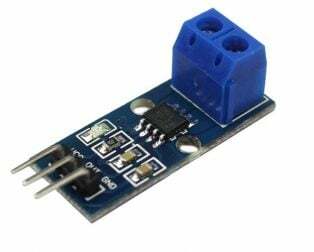 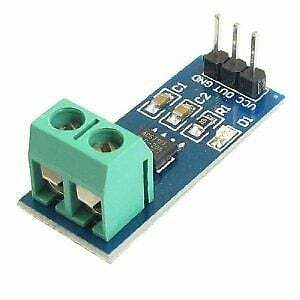 This ACS721 current module is based on the ACS712 sensor, which can accurately detect AC or DC current. 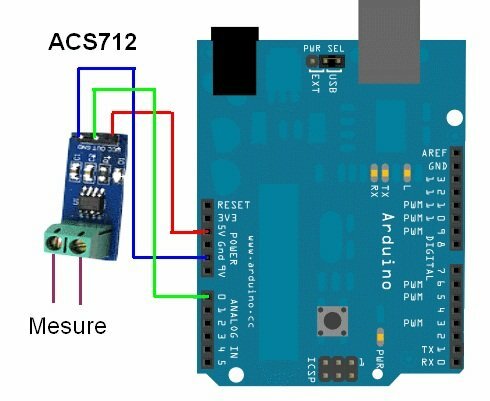 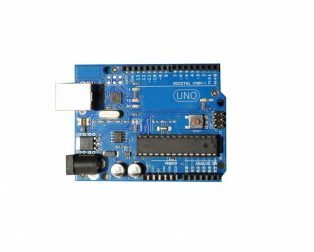 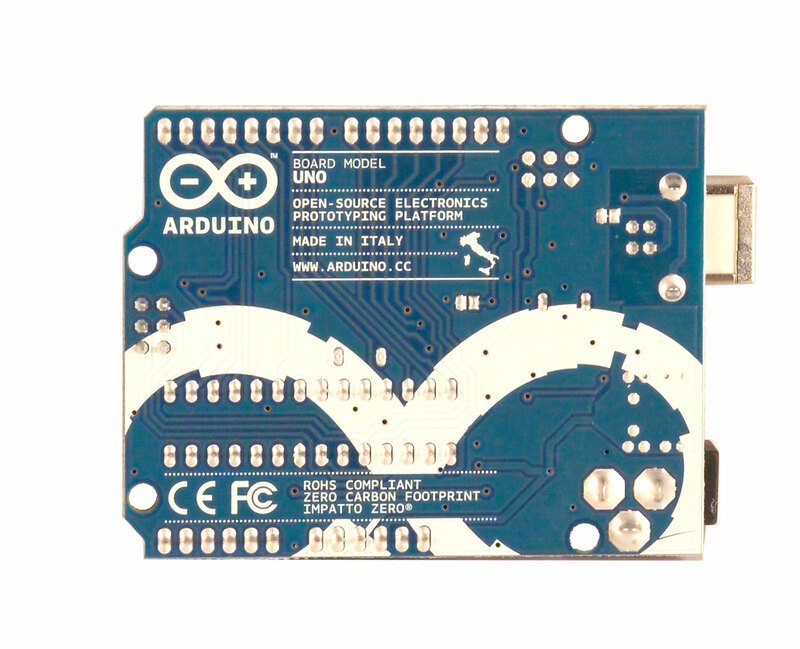 The maximum AC or DC that can be detected can reach 5A, and the present current signal can be read via analog I / O port of Arduino. ACS712 is based on the principle of the Hall test, please use this field to avoid an impact! 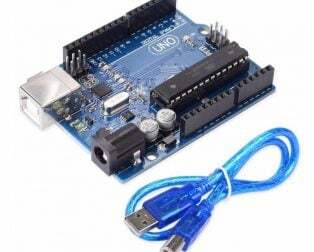 The Useful Introduction_1 from Embedded-lab. 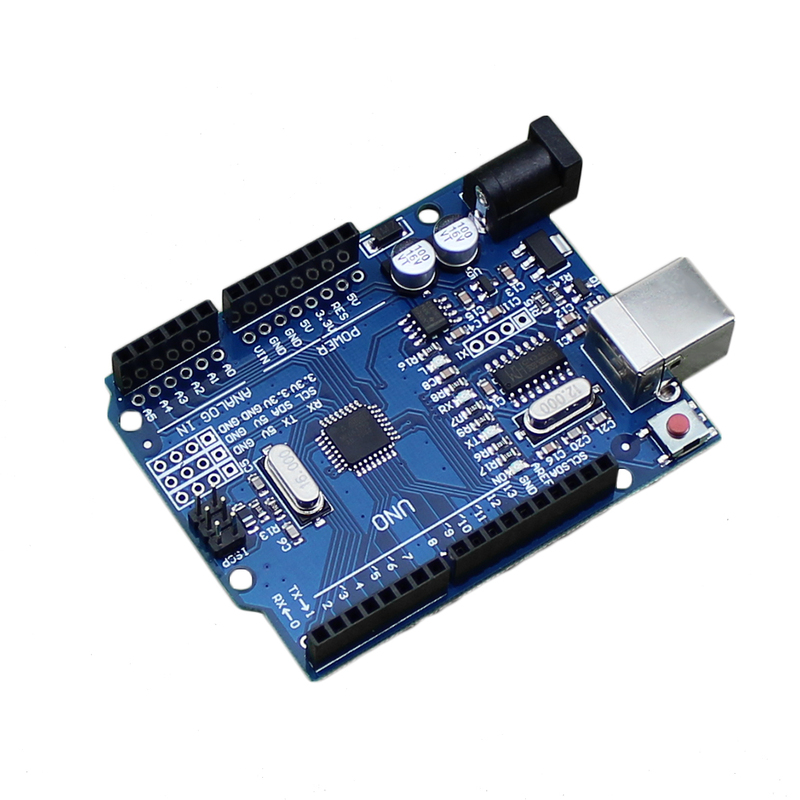 The Useful Introduction_2 from Embedded-lab.